*Space may be limited at times due to pool capacity. Milpitas celebrates Independence Day 2018 with a day full of water fun and an evening of fireworks on July 4, 2018. 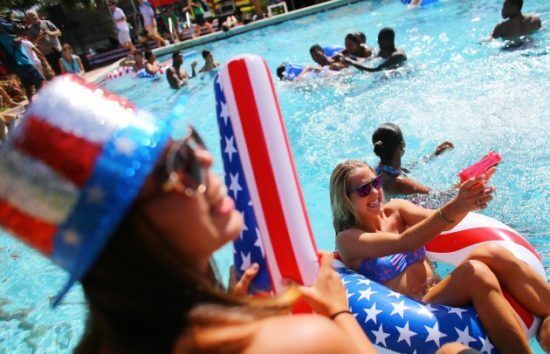 Get wet and wild on the 4th with music, games, fun, and more. Food will be available for purchase. Space may be limited at times due to pool capacity. Keep your 4th of July celebration going with the “Red, White & Boom” Concert and Fireworks Show on July 4, 2018.